With the increasing demands for safety, production and reliability, testing & maintenance is not only an optional extra, but a necessity to achieve compliance with WHS and to avoid costly breakdowns and down time. 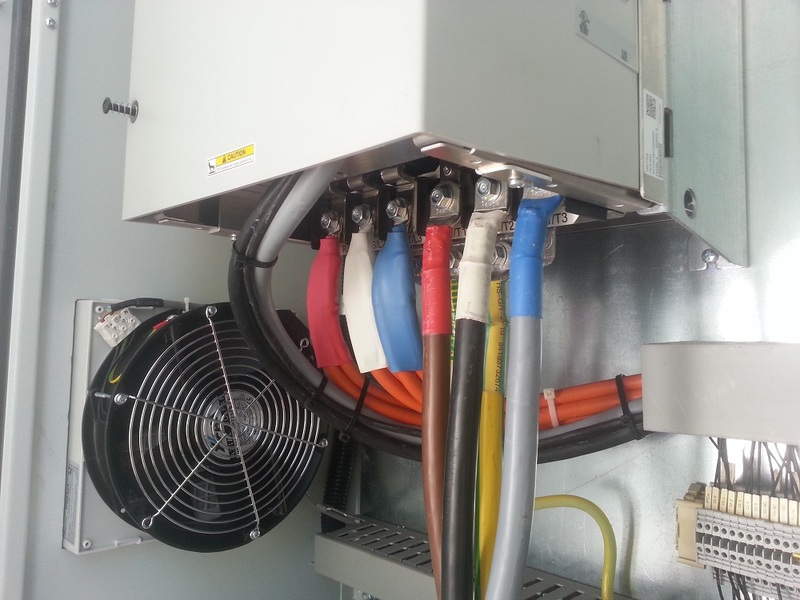 Your site electrical system is a crucial part to the operations and downtime can be a costly exercise. In order to reduce your risks, we can create a plan to help maintain and upgrade your system in order to keep productivity high and people and equipment safe. 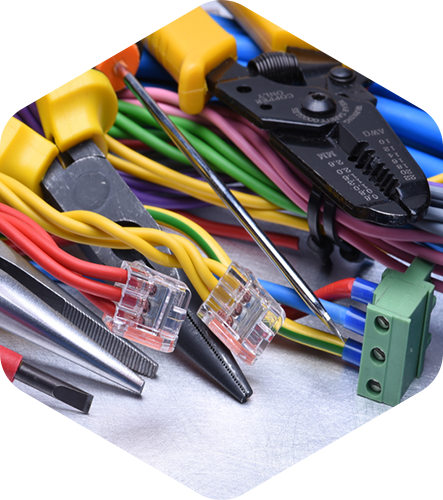 We offer a preventative maintenance service for electrical equipment. 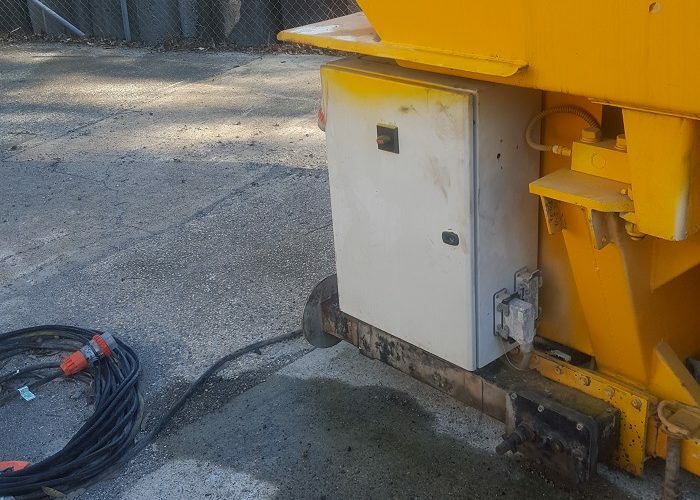 Depending on the requirements of your equipment, we can formulate a maintenance schedule that minimises the risk of breakdowns and the downtime that generally follows. During a maintenance procedure, we provided detailed reports outlining faults/potential faults and solutions to rectify the problems. Delivering planned and reactive maintenance at the highest quality requires sophisticated business systems, experienced staff, and the latest fault finding equipment. Intralec delivers a service with all three, and can provide for all your electrical maintenance requirements. Thermography can be an extremely useful and cost effective if used in conjunction with other maintenance procedures and if need be, assisting with unexpected maintenance/breakdowns.